Don't tell the parents! 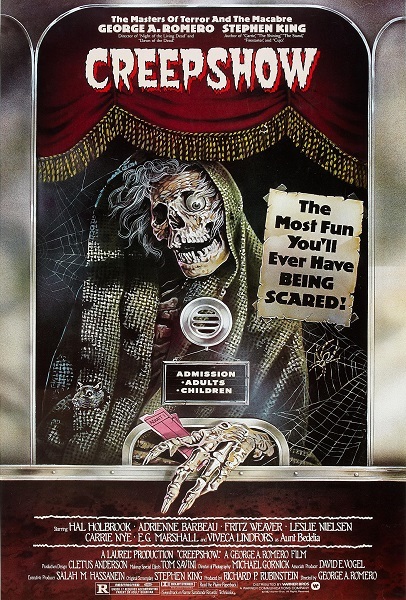 Bob offers a comics history lesson and Tim deals with childhood trauma as they look at George Romero's Creepshow from 1982. 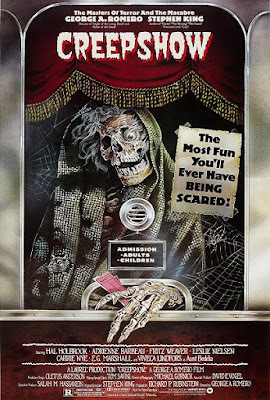 Topics discussed include the warped moral code of horror comics, how Romero's social commentary seeps into the film's segments, and just what the hell that thing in the crate is. Warning: Contains explicit language and spoilers, but if you want cake you'll have to bring it yourself. Do you think Aunt Bedelia had it coming? Are you experiencing a nasty bug problem? Have any anecdotes about cheap items ordered from back page ads? Leave a comment and keep the discussion going.